Sky has announced that their Now TV service is now available on Windows 8.1, and the app is now available in Microsoft’s Windows Store. The new Windows 8.1 Sky Now TV app comes with the same features as other versions, and you can get a monthly entertainment pass for £6.99, a monthly Movie pass for £9.99 and a Sky Sports day pass for £6.99. 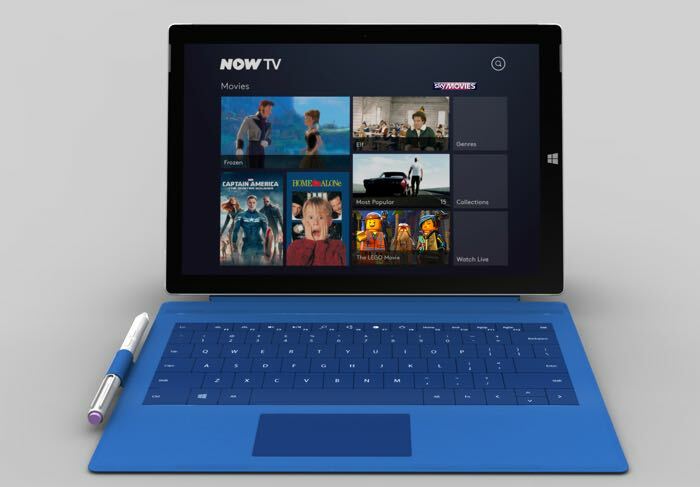 The arrival of NOW TV on Windows 8.1 means customers have yet another way to enjoy the latest blockbuster movies, live action from all seven Sky Sports channels and must-see shows on 13 of the best pay TV channels from NOW TV. The app can be found in the Windows Store to download. You can find out more information about Sky Now TV for Windows 8.1 over at Sky at the link below.